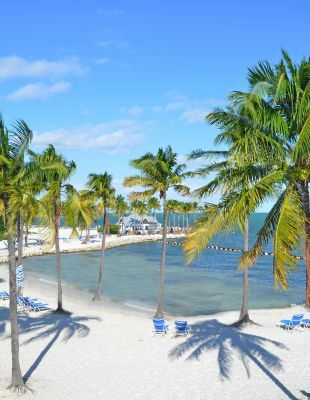 The gateway to tranquility awaits you at our Marathon FL resort. 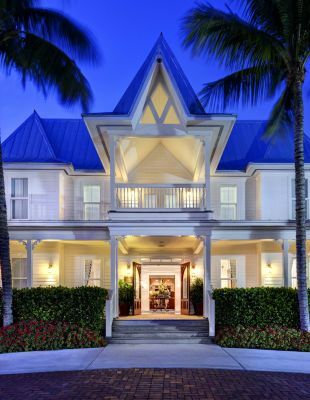 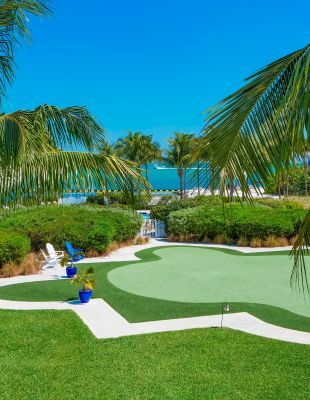 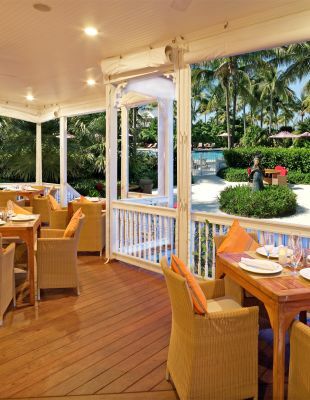 Browse the Tranquility Bay resort gallery and start planning your dream Keys getaway. 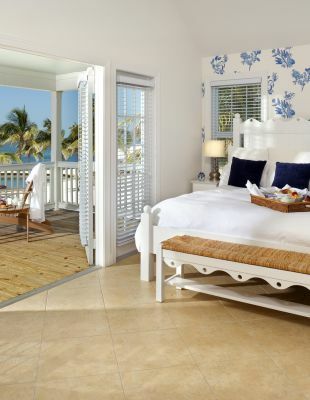 Discover lush foliage, refreshing sea breezes, the best in watersports adventures, and more. 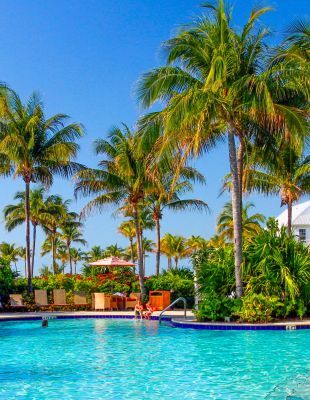 Welcome to the best beach house experience in the Florida Keys.